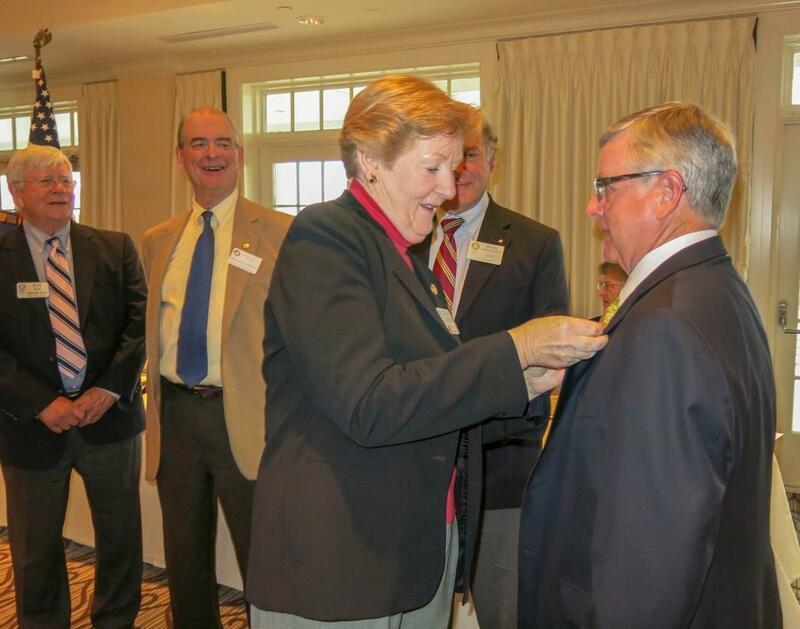 On April 7, 2016, Bruce Roberts was welcomed as a new member of the Rotary Club of Leesburg. Dean Worcester presided over the induction ceremony, a momentous occasion for all who attended. Bruce was sponsored by Rotarian Howard Moody. Bruce is a long-time resident of Leesburg, where he resides with his wife, Rachel. He is actively engaged in consulting work in the health care industry. He was the owner and founder of four area pharmacies, including the Leesburg Pharmacy, and served in many prestigious roles in pharmacy-related companies and associations in the US and internationally. 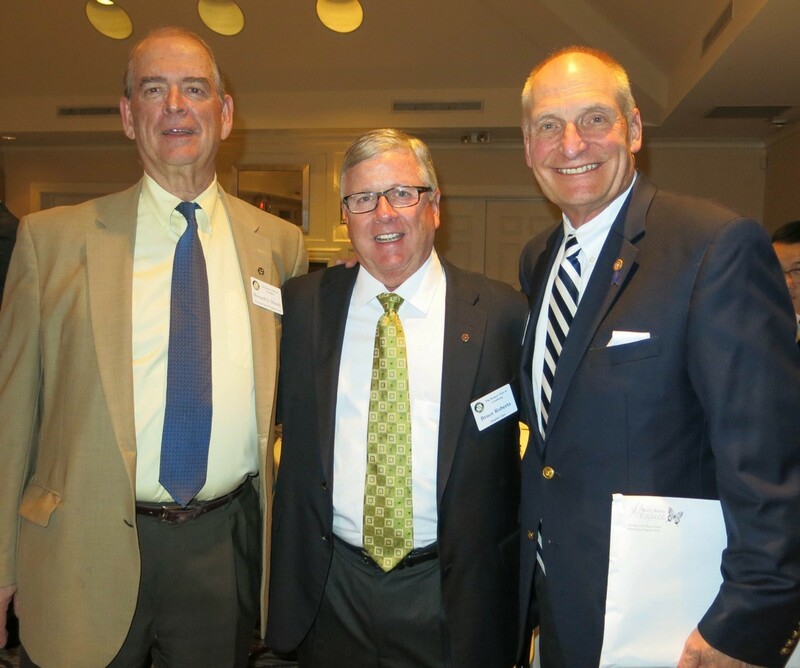 Club members look forward to engaging Bruce, a business leader and service-minded citizen, in future club work and fellowship.